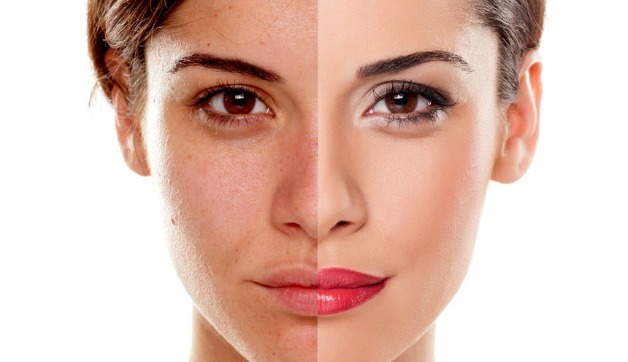 Want to know the right tricks for a flawless makeup? Keep on reading! The most important thing is of course, a clean canvas. 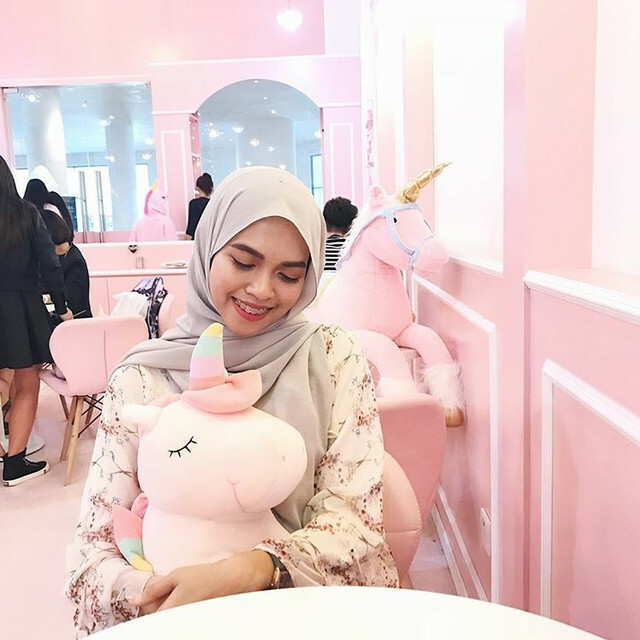 You may apply a huge amount of makeup and still look more natural than other people who did only concealing on certain areas, just because you have a flawless, clear skin. I mean, you can probably hide scars, but you can't hide bumps. Therefore, I would recommend to really invest in a good skincare routine and foods before your makeup products. Why foods? It is simple. You're what you eat. Load yourself with healthy snacks like dried berries and fruits instead of those unhealthy chips. Add more vegetables in your daily meals to really get all the good vitamins. If you're someone who hates eating vegetables, try green juice instead. 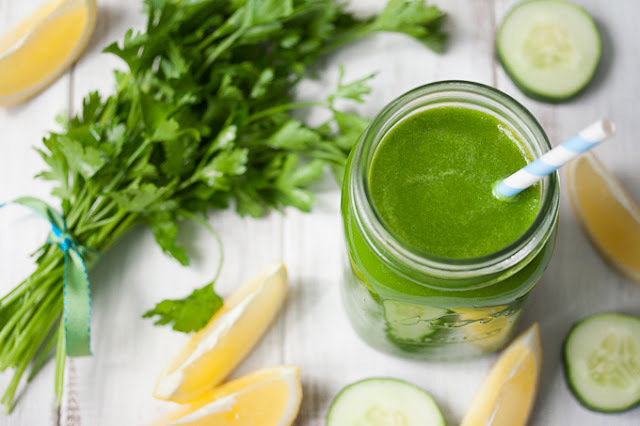 Simply blend the greenies of your choice with your favorite fruits such as strawberries, apples, and mangoes. You'll feel so much better inside out. A primer is a necessity for a long lasting flawless makeup. But a good primer isn't necessarily the most expensive one from a high end brand. The key is to find the right one for your skin type. If you're an oily person, search for primers with 'matte' or 'shine-free' labels. 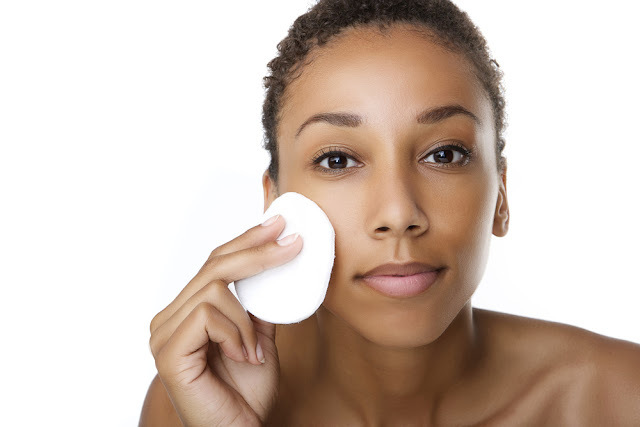 If you have dry skin, search for 'moisturizing' or 'dewy' primers. Meanwhile, if you have trouble with enlarged pores, simply search one that is specifically for pores filling. I promise you, it will make such a huge difference on your makeup performance. Finding the right foundation shade is one thing. Finding the right undertone for your skin, is another thing. I see a lot of beautiful girls with ashy foundation color that cringes me. It's okay girl! Step by step, and practice makes perfect. I'd suggest that you go to MAC or Estee Lauder counter to get analysed by their beauticians to know accurately your shades and undertones. Though, I know a lot of young girls might be afraid to walk into those counters, I've been there. There are few ways to determine your undertone, but I will teach which I think the easiest. Basically, there are 3 undertones; Pink, Neutral and Warm. A lot of us Asian are born with warm undertones. 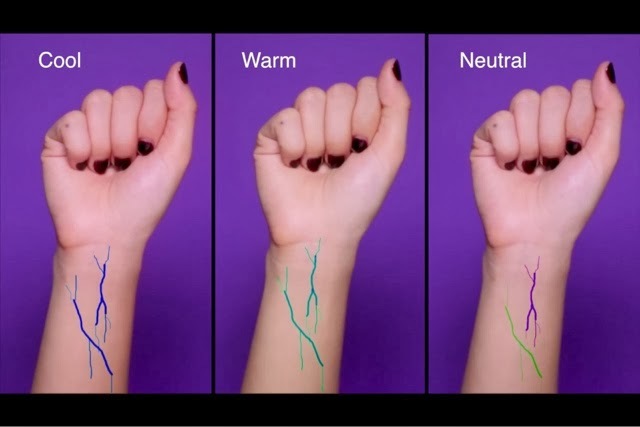 To know yours, look at the veins or your wrist under sunlight. If it's blue, you have pink undertone. If it's green, you're warm. And if it's in between or a little hard to tell, you're most probably neutral. Foundation brands like Maybelline and Too Faced usually will insert these labels like 'warm sand' or 'cool rose' so it's easy to tell. By doing this, your foundation will look more like skin than a layer of mask, thus enhancing your natural beauty, looking more flawless. Maybe not a lot of us have time for color correcting every single day, but for important events, you do want to look flawless for the photos, right? 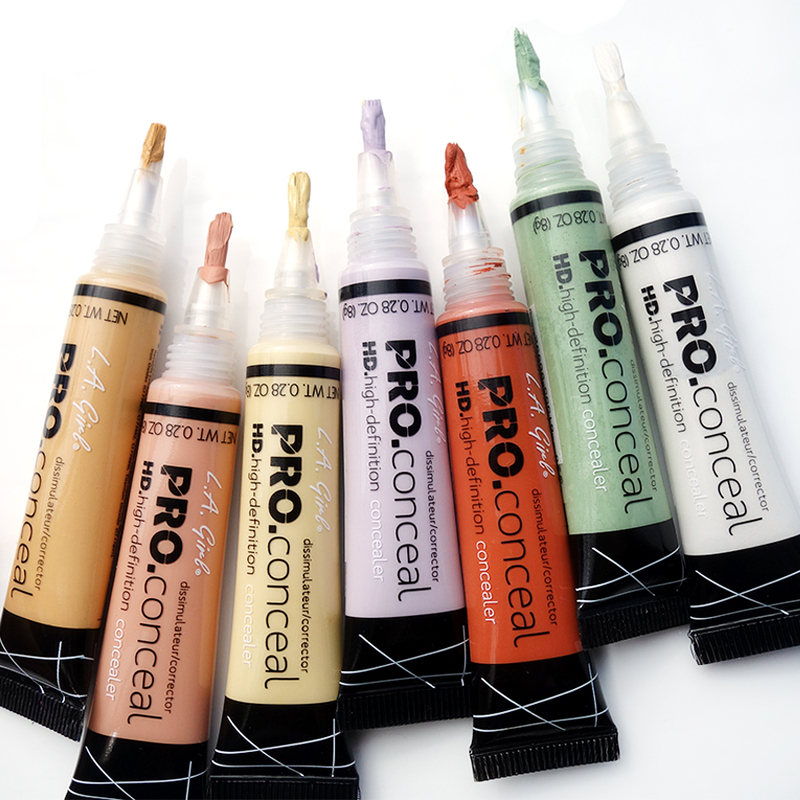 Color correcting before concealing will come in handy. I will talk about the 3 common colors used by makeup artists. Use this color to brighten dark areas such as under your eyes. 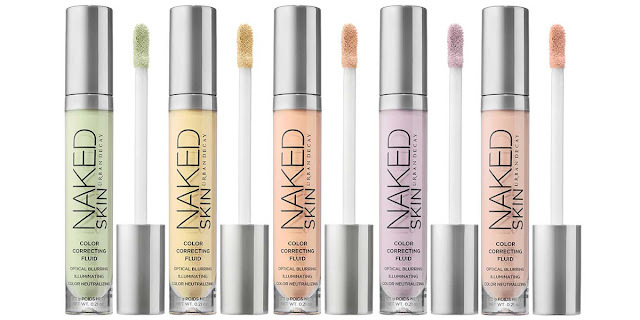 It will make such a huge difference than using concealer alone. For deeper skin tones, you can use orange or red, and for lighter skin tones, use peachy, less vibrant orange color corrector. Green color corrector will come in very handy on days when you have acnes or red marks on your face that you want to cover. The green will neutralize redness so your acnes and pimples won't be too obvious. Purple is used to brighten hyperpigmentation or dullness of your skin. People usually use this color to look brighter and healthier since it helps to neutralize dull yellow undertones on light to medium skin tones. Setting sprays are life savers! If you've never tried one, you definitely should now. Are there times when you feel like you've powdered too much or when you stay under the air conditioner for too long that your foundation starts to cling onto your dry patches? Setting mists or sprays will definitely save you from that. Not only it makes your makeup looks a lot more put together and flawless, it will also help to make it lasts longer too. 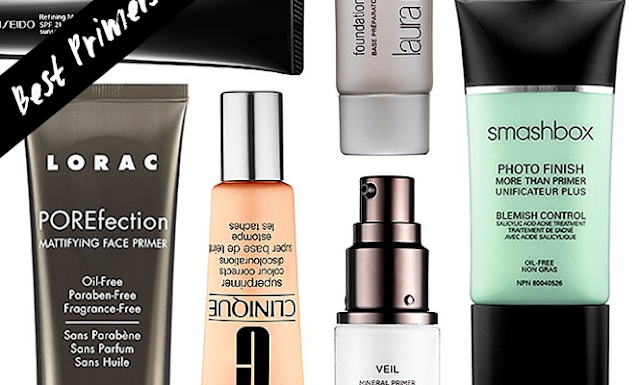 Remember, primer is the starter, and setting spray is the finisher! A very good setting sprays are the ones from Urban Decay. Those are my 5 tips to flawless makeup! Honestly, there are a lot more out there, but these are the ones that I think will be the basics that are really going to help your makeup, especially if you're just beginners and trying to learn things. Until then, good luck!